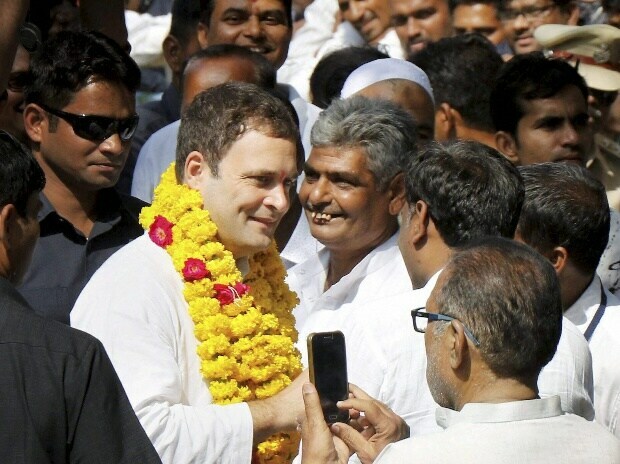 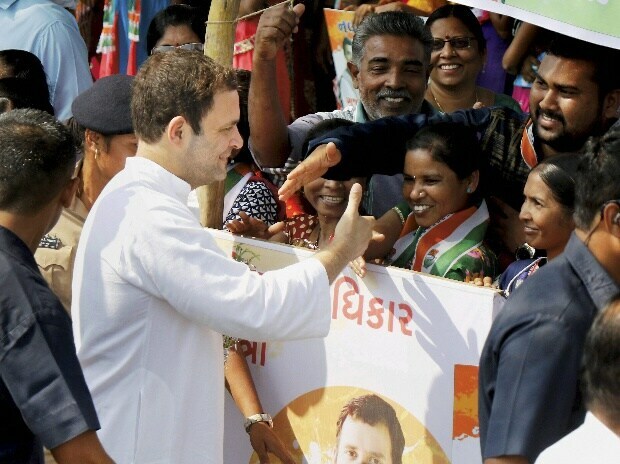 Congress vice-president Rahul Gandhi meeting supporters during a road show at Dayadara village of Bharuch district in Gujarat. 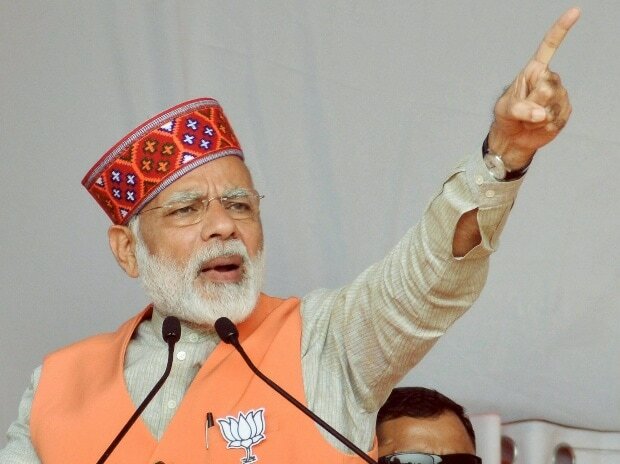 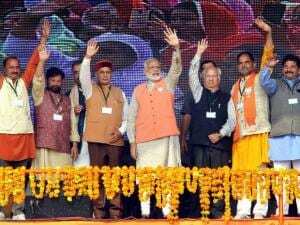 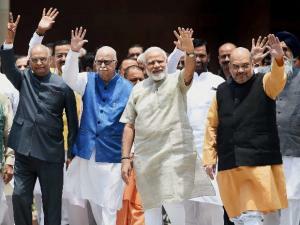 Prime Minister Narendra Modi addresses an election campaign rally in support of BJP candidates, in Kangra district in Himachal Pradesh. 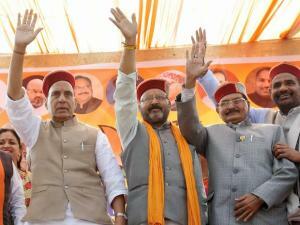 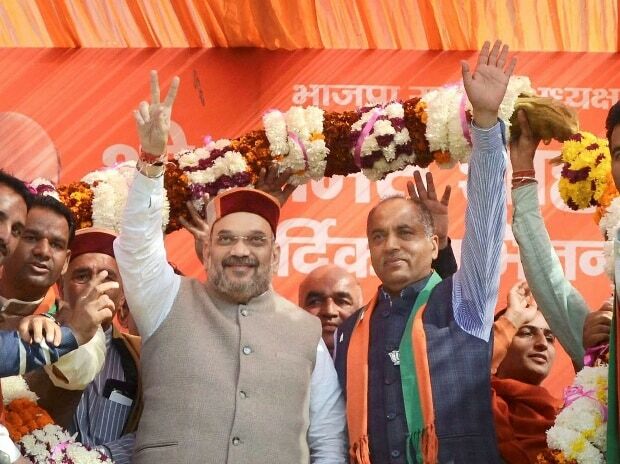 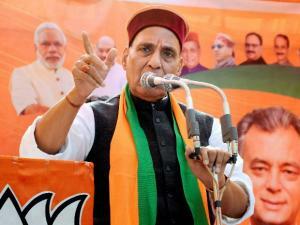 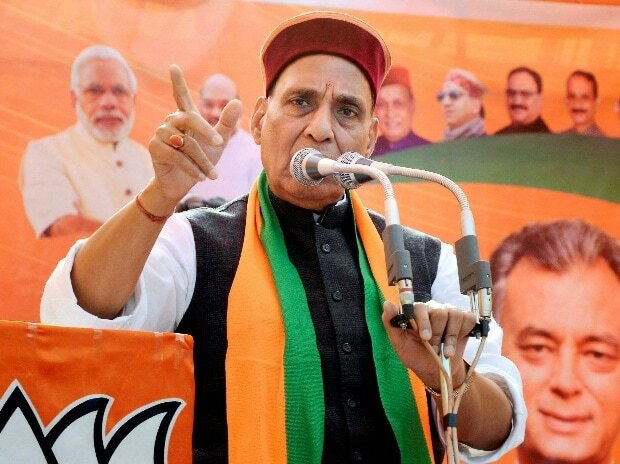 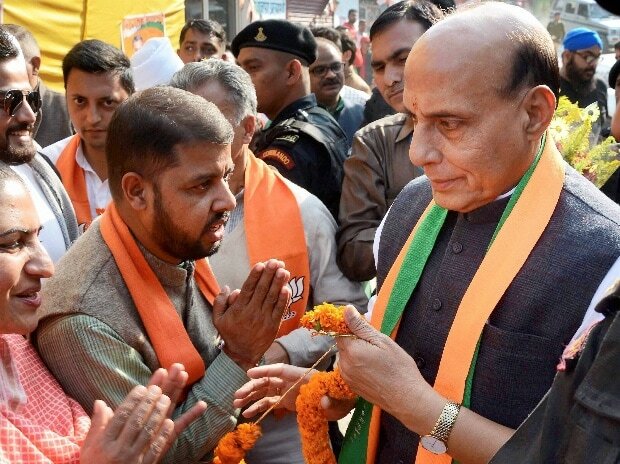 Union Home Minister Rajnath Singh addresses an election campaign rally at Majhwar in Mandi in Himachal Pradesh. 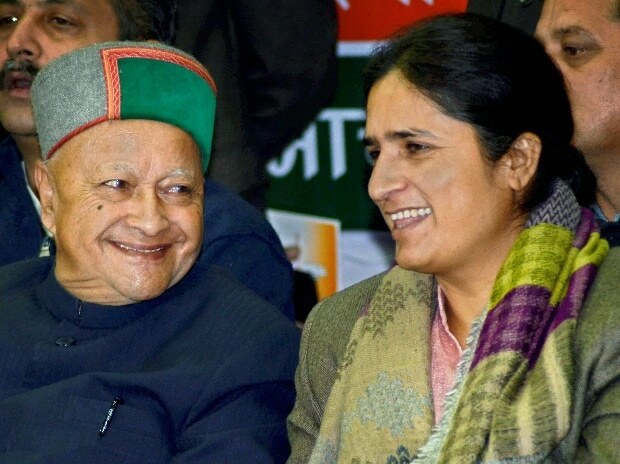 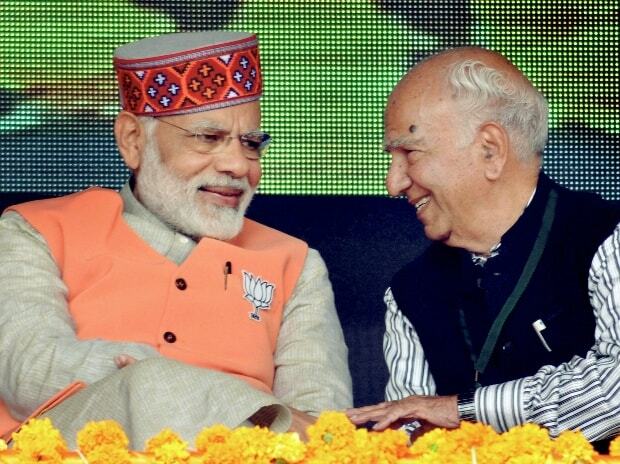 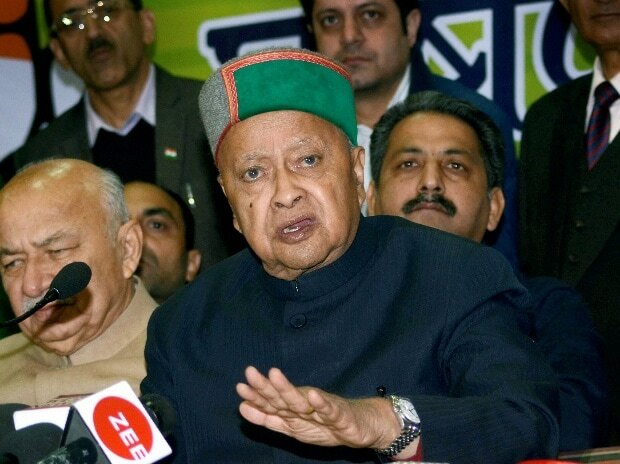 Himachal Pradesh Chief Minister Virbhadra Singh during the launch of party's vision document for the assembly elections, in Shimla. 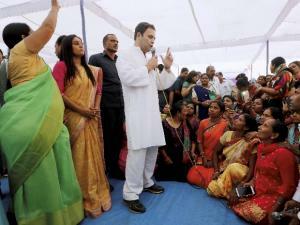 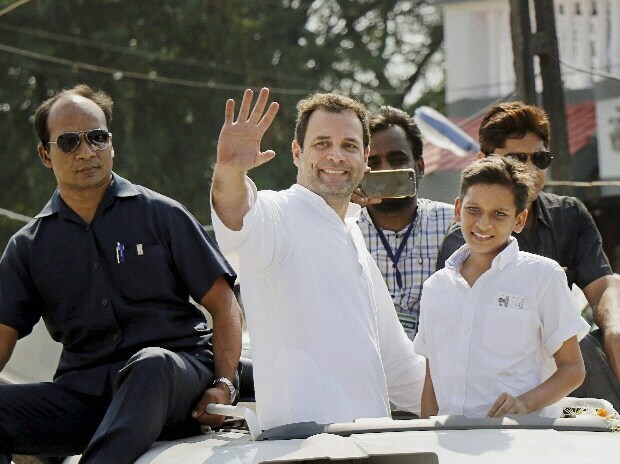 Congress vice- president Rahul Gandhi meeting his supporters during his road show in Valsad district. 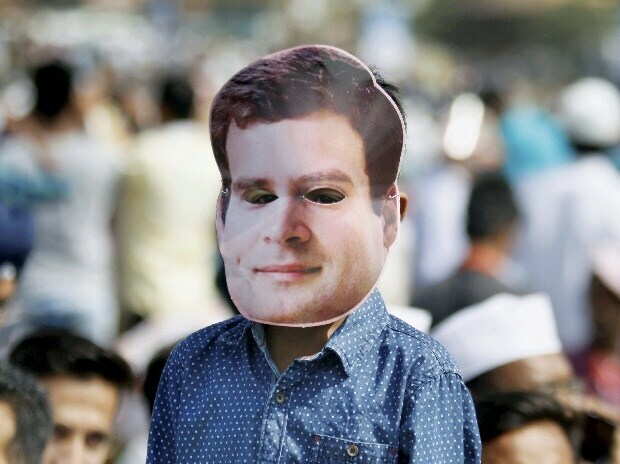 A supporter wearing the mask of Congress vice-president Rahul Gandhi during his public meeting in Bharuch. 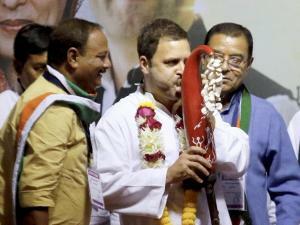 Congress Vice president Rahul Gandhi blows a tribal instrument after being felicitated at a meeting at Nana ponda village, during his road show in Valsad district. 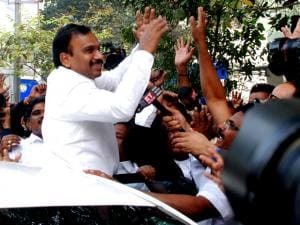 Congress vice-president Rahul Gandhi waving to the crowd during his road show at Valsad district in Gujarat.